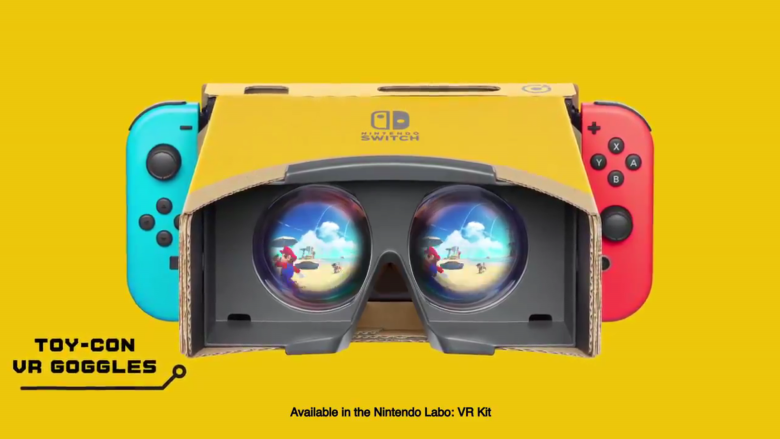 Nintendo has announced that on April 25th, you will be able to use the new Toy-Con VR Goggles in Super Mario Odyssey and The Legend Of Zelda: Breath Of The Wild. The Labo support will come via a free update. The official tweet, which includes a video, is down below.